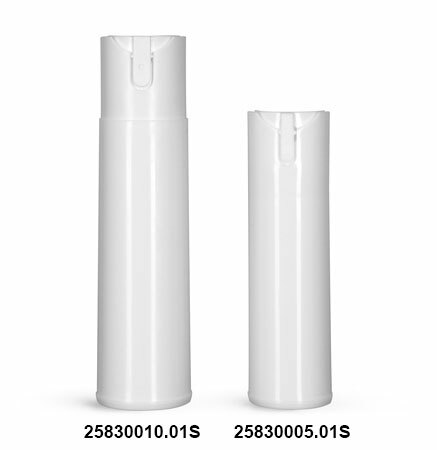 White child resistant sprayers in bulk are available in two sizes to dispense an array of products. The child resistant sprayers are made from polypropylene and include instructions to open embossed on top. The sprayers feature a protective tear tab blocking the orifice that is easily removed before dispensing and ensures the product has not been previously used. Each child resistant sprayer is filled through the bottom while placed in a compatible filling puck. Purchase plastic caps which can be applied to the base of the tubes by hand or by using a press assembly machine for larger quantities.